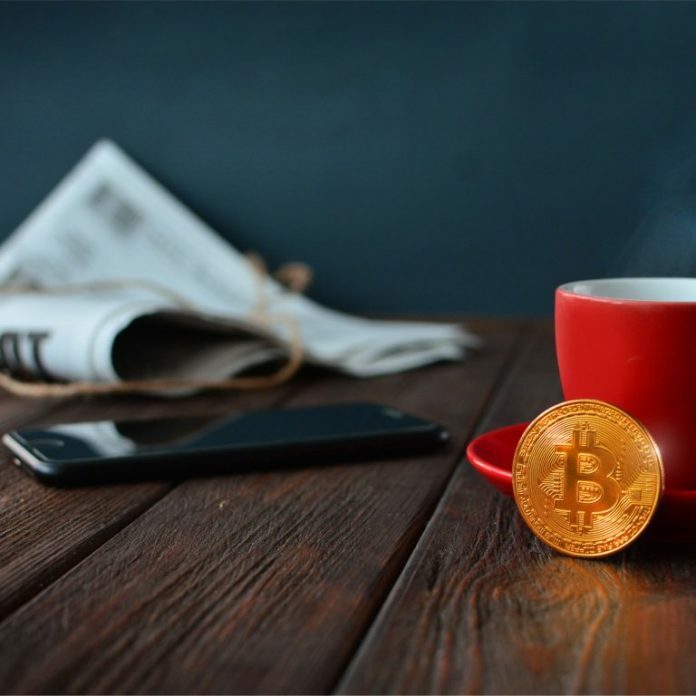 In this week’s daily editions of Bitcoin in Brief we reported about Coinbase increasing trading limits, Shapeshift acquiring Bitfract, Okex launching a white label platform called Coinall, and much more. The most commented-on article during the week covered the ‘Rich Dad, Poor Dad’ author, Robert Kiyosaki, which came out in favor of cryptocurrencies. A number of new academic education centers around the world devoted to the research of the technology behind cryptocurrency were featured on Monday. China Internet Nationwide Financial Services Inc. (NASDAQ: CIFS), a financial advisory services provider, has reached an agreement with Tsinghua University to establish an “Industry Trusted Blockchain Application Technology Joint Research Center”. The Istanbul Blockchain and Innovation Center was inaugurated at Bahçeşehir University. And Seven Stars Cloud Group, Inc. (NASDAQ: SSC), the fintech firm of Chinese media tycoon Bruno Wu, has announced that it will be establishing its global headquarters for technology and innovation, called Chain Valley, in Connecticut, transforming a Uconn campus into a center for research. On Tuesday, we reported that Robinhood, the US stocks app, has added another two states where cryptocurrency trading is now supported for its clients, Iowa and Georgia. The app also now supports Ethereum Classic (ETC), in addition to its previous offering of BTC, BCH, ETH, LTC and Doge. In total, Robinhood Crypto is now available in 19 US states. Additional stories included a Chinese user of Okcoin who is suing the exchange over his missing bitcoin cash following last year’s fork and a cybersecurity research that found trading venues experienced a massive surge of user data leaks. The main story on Wednesday covered a few new developments at Coinbase. Users are now able to buy digital coins right after they deposit funds from their bank account, cutting down a process that took days of waiting before. The company also announced an increase of the daily trading limits for US users, and for verified customers, the maximum allowable purchase will jump from $25,000 weekly to $25,000 per day. The exchange also noted that once the funds are transferred, there are no longer any limits to how much users can buy or sell at a time. The exchange also informed its clients of the completion of its final testing for the addition of ethereum classic (ETC). A couple of investments by established crypto companies made headlines on Thursday. Shapeshift completed the acquisition of Bitfract, a software firm which recently developed a service that allows users to swap from one cryptocurrency to many in an instant. Following the sale, the tool will be maintained and continue to operate, and the functionality that the platform provides (multiple output transactions) will be incorporated into Shapeshift’s core platform. Bitmain made a $3 million seed investment in Tribeos – a digital advertising platform built on Bitcoin Cash (BCH), utilizing smart contracts to fight ad fraud. On Friday, we reported that Okex launched a new platform called Coinall, a white label solution which is part of its Open Partnership program that started a couple of months ago. Participants in the Open Partnership program will now be able to take advantage of a variety of services offered by the exchange, including its clearing system, cold and hot storage, applicable anti-money laundering (AML) and know your customer (KYC) procedures. Developers also claim that it is an autonomous, community-run crypto-trading platform. The most commented-on article during the week covered the author of the best-selling book ‘Rich Dad, Poor Dad’, Robert Kiyosaki, which has spoken in favor of cryptocurrencies during a recent podcast. Mr. Kiyosaki described the fiat US Dollar as a government “scam” and predicted that precious metals and cryptocurrencies will outlast fiat currencies as the people’s money. Join the discussion. The post The Weekly: Coinbase Increases Limits, Shapeshift Acquires Bitfract, Okex Launches Coinall appeared first on Bitcoin News.